Boston is known for Italian food as much as the Red Sox. The city’s North End, Boston’s Little Italy, has been the subject of countless guides—in Zagat, Thrillist, and Travel + Leisure—and offers countless top spots to slurp spaghetti and meatballs or fettuccine with clams. Italian food is an easy go-to for catering, too. It’s a universal crowd pleaser that offers plenty of options for people with dietary preferences. Plus, it’s easy to scale up Italian food for big crowds. Here’s our rundown of the best Italian catering companies in Boston. This award-winning catering outfit is rooted in Italian flavors—with hearty entrees like chicken piccata and eggplant Parmigiana—but its menu is much more all-encompassing than your standard red-sauce joint. Breakfast options range from quick eats (bacon, egg, and cheese wraps) to comfort food, like the cafe-style breakfast with scrambled eggs and assorted bagels. Tailgating packages include fluffy calzones, crispy chicken fingers, and sauce-slathered wings. Those looking for some of the best Italian catering in Boston won’t need to look any further. The folks at Cappy’s Pizza & Subs specialize in carbs. The restaurant’s signature crispy, charred pizza crust and pillow-soft sandwich bread are baked fresh to order, then topped with standard (pepperoni or tomato, basil, and mozzarella) or quirky (chicken, bacon, and ranch; or blue cheese and buffalo chicken) toppings. 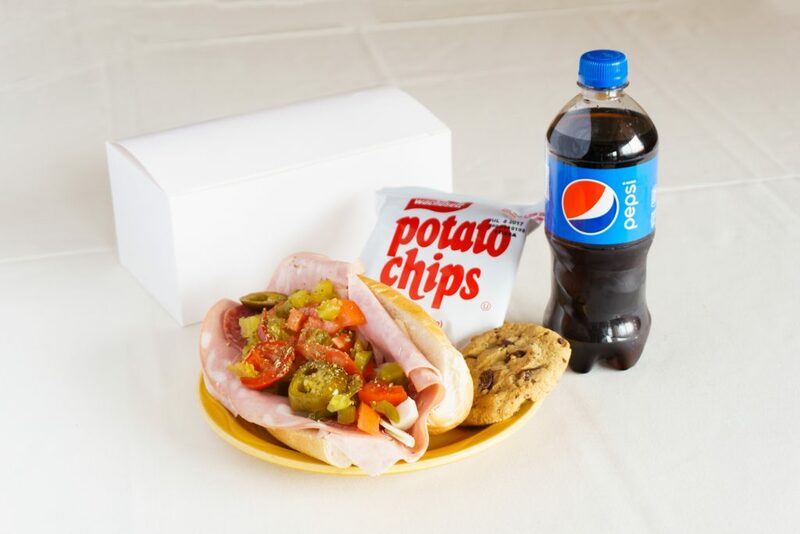 Between the subs and the pizza, the catering menu offers about 50 different items, so there’s something for everybody. Pauli’s North End earned a name for its massive lobster rolls, but thanks to owner Paul Barker, who has been working in the North End since he was eight years old, the catering menu stands on its own and offers some of the best Italian in Boston. Don’t miss out on the Parm Platter, an ingenious tray of all of your favorite Italian entrees: meatballs and provolone, eggplant Parmigiana, and chicken Parmigiana on buttery rolls. Other Italian comfort food classics, like cheese ravioli smothered in marinara sauce, and baked ziti (which also comes gluten-free!) are also big-time favorites. A longtime staple of Medford, Dino’s Pizzeria sticks to the classics and executes them well. That means you’ll find perfectly plump meatballs, loaded chicken Parmigiana calzones, the gooiest of cheese pizzas, and the sleeper hit: a dessert pizza covered in Nutella, the creamy chocolate-hazelnut spread. 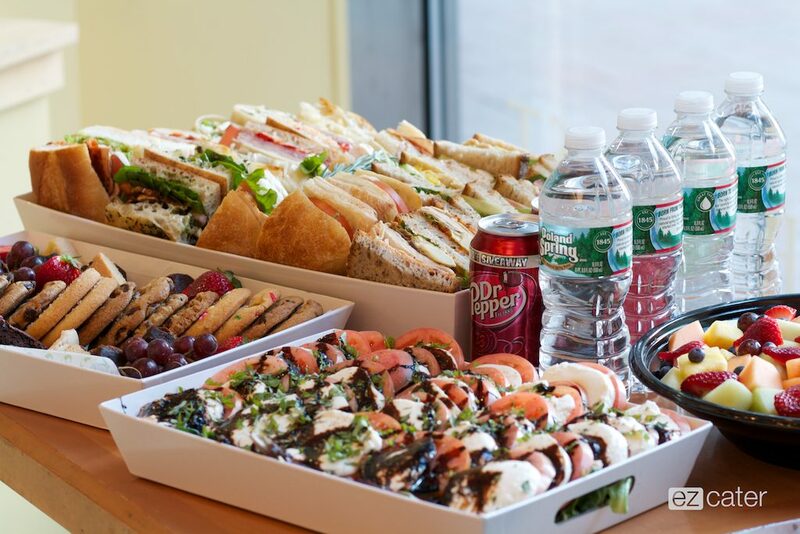 This family owned catering outfit focuses on more health-conscious Italian options, concentrating on seasonal and sustainable ingredients—it’s the reason why it’s considered one of the best Italian (and Mediterranean) catering options in Boston. 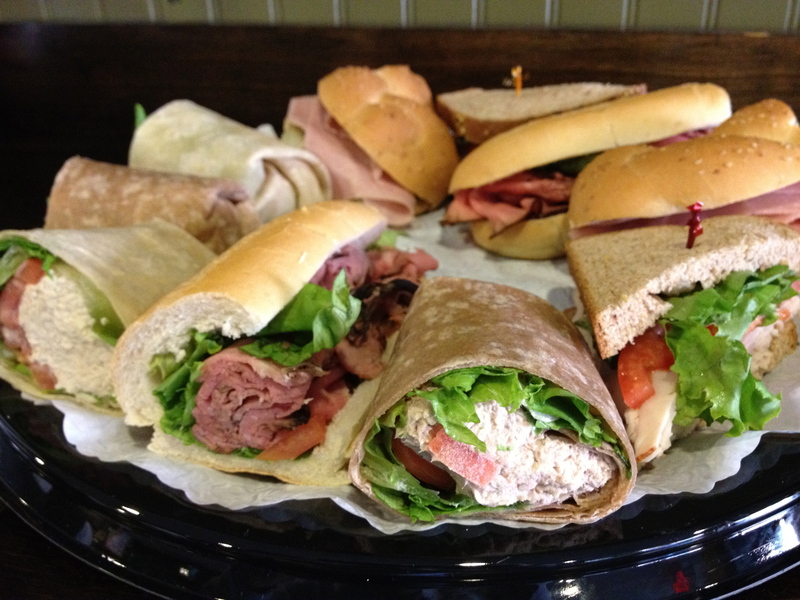 Try a sampler tote, which features the popular roasted-portobello sandwich or tomato and mozzarella salad. Or try an antipasto tray, a plate of small, flavor-packed appetizers such as Genoa salami, herbed olives, and roasted peppers. Primo Pizza & Roast Beef is known for its Greek-style pizzas—heavily sauced pizzas baked in a pan instead of directly over bricks, whose style yields a chewier, thicker crust. Try these tasty pies with toppings like feta and spinach, chicken and bacon, and artichokes. 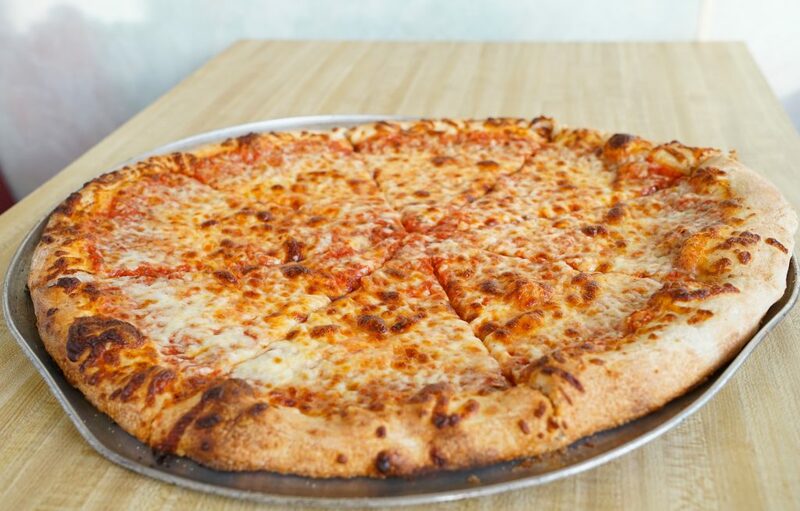 The place is known for its gluten-free crust—so tender that you won’t know the wheat flour is missing. Looking for Italian catering options in Boston that taste like it’s been cooked by someone’s grandmother? 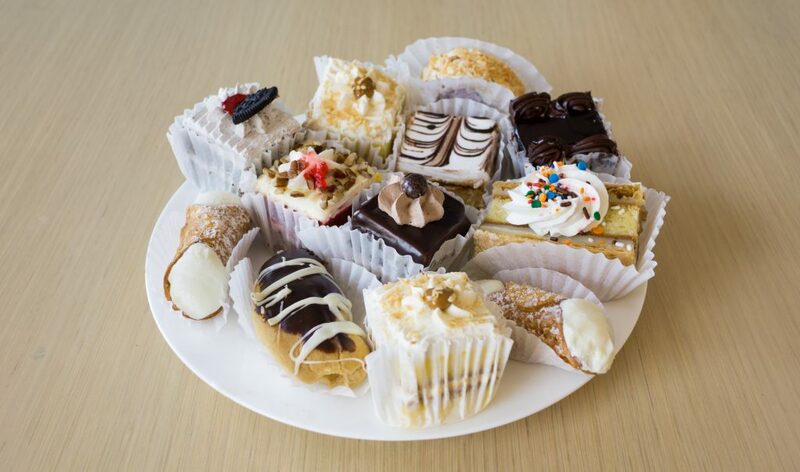 Look no further than Pavia Catering, serving up some of the best Italian catering in Boston. Pavia is known for its focaccia bread, oil soaked and baked fresh every single day. Try the focaccia when you order the Piatto de Ceci, a snacking platter with hummus, cherry tomatoes, and Kalamata olives. Or try it as a base for one of Pavia’s handmade sandwiches, which come in combos like steak and avocado, pesto and portobello mushrooms, and the meat lovers’ trio of ham, salami, and prosciutto. Located far away from the pricey tourist traps that have come to saturate the North End, Gennaro’s prides itself on offering the best Italian catering in Boston for those on a budget. 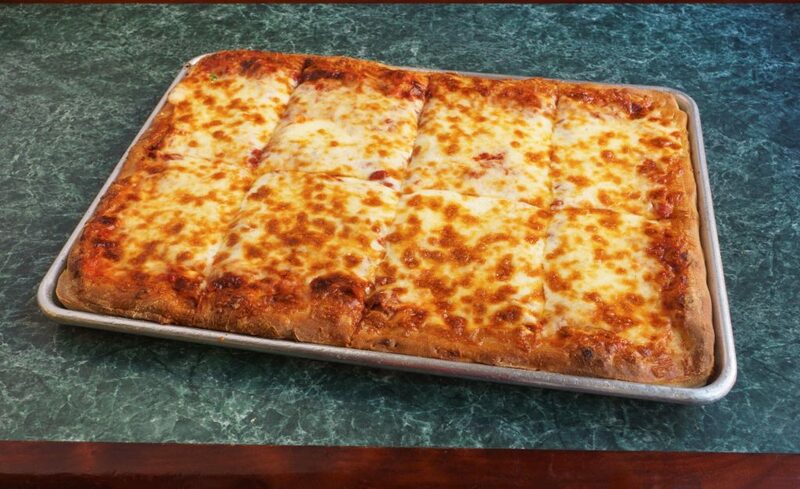 Gennaro’s large-format, value-driven meals include the tray of beef tips with red and green peppers—a complete meal—and the ever-popular build-your-own, party-size calzone, with filling options like meatballs, hot peppers, and caramelized onions. 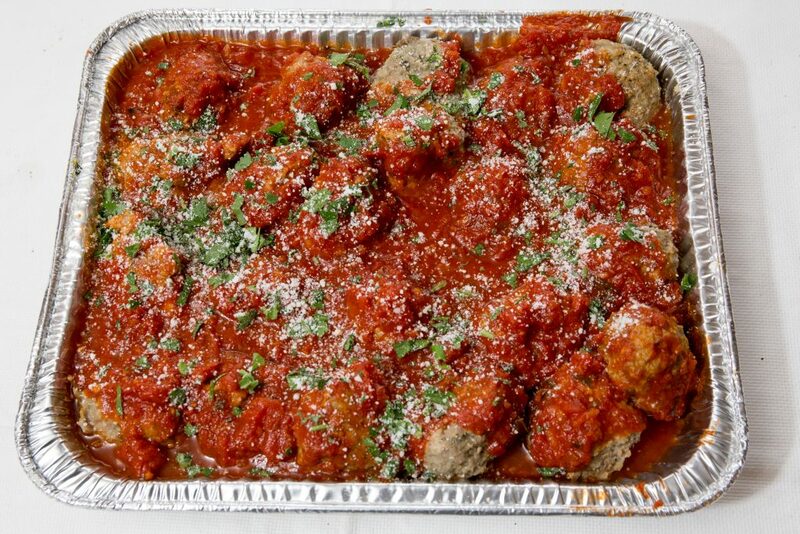 Gennaro’s hearty meals are a perfect option for feeding a big crowd on a tight budget. Mount Vernon Restaurant calls itself “old-fashioned catering,” and that means a number of things: dishes made the traditional way (with no shortcuts or additives); efficient, friendly service; and the sheer comfort that comes with eating nourishing, home-cooked food—like the melty chicken, broccoli, and ziti; or the tempting meatball sliders (both serve about 15 people). It’s hard to make a list of the best Italian catering options in Boston without talking about Spinelli’s. Since 1983, the Roberto family has been serving up classic Italian cuisine with elegance and flair. 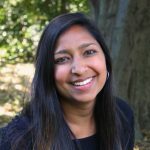 They’ve got office parties and big luncheons down to a science, with four catering packages that allow you to choose from classic entrees: baked manicotti or chicken Marsala—plus, the packages include salad and rolls. Spinelli’s is wonderful in the way that it tends to the little things, like including coffee in your order so your guests can have a post-meal pick-me-up, or using grated cheese for dressing a pasta. Want more of Boston’s best?